The resort city of Miri situated in northern Sarawak, rocked to the sounds of global beats this past weekend. This oil rich town features rather prominently on the international tourist’s map, for it is regularly used as a gateway to Sarawak’s most famous national parks like the UNESCO World Heritage Site Gunung Mulu, the Niah national park along with various other attractions like the Lambir hills, the Loagan Banut Lake and the perennially cool highlands, Bario and Ba Kelalan. The melodious sounds, which seemed to envelope Miri over the weekend emanated from the city’s Eastwood Valley Golf and Country Club, which played host to the inaugural edition of the Asia Music Festival for two days, Friday 4th and Saturday 5th October. This scintillating musical fest was organized under the aegis of the Sarawak tourism board, a body also responsible for various other popular and well-known, annual musical extravaganzas, like the award-winning Rainforest World Music Festival and the Borneo Jazz festival. With this newest musical extravaganza, the Sarawak Tourism board hopes to boost tourist arrivals to Miri from neighboring countries like Brunei, Indonesia, and Singaporeans, along with enhanced domestic tourist arrivals from areas like Sabah and Peninsular Malaysia. The inaugural Asia Music festival featured electrifying live music performances from artists and musicians hailing from around the Asian region, namely India, Korea, Indonesia, Brunei, Malaysia and Philippines. Performing at the event were outfits like Starlet Band, Hevance, Bob Yusuf (all from Malaysia), Soesah Tidoer (Indonesia), Tritha (India), Bembol Rocker (Philippines) and VStar Band (Korea). Aside from music, the crowd also enjoyed various entertaining side attractions like big bike and tattoo exhibitions, both of which proved to be huge crowd pullers. To further whet the appetite of enthusiastic music lovers, the festival organizers also arranged for a wide range of Asian foods to be available at the event. 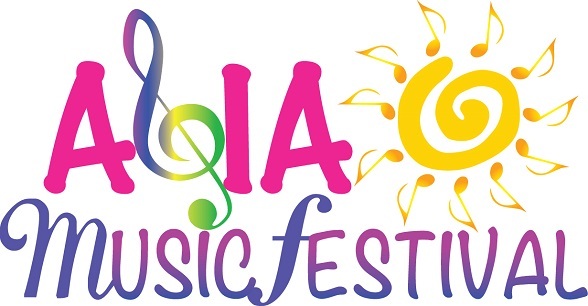 So if you have a passion for global sounds and ethnic tunes, do keep a look out for next year’s Asia Music Festival as you plan your visit to Miri.